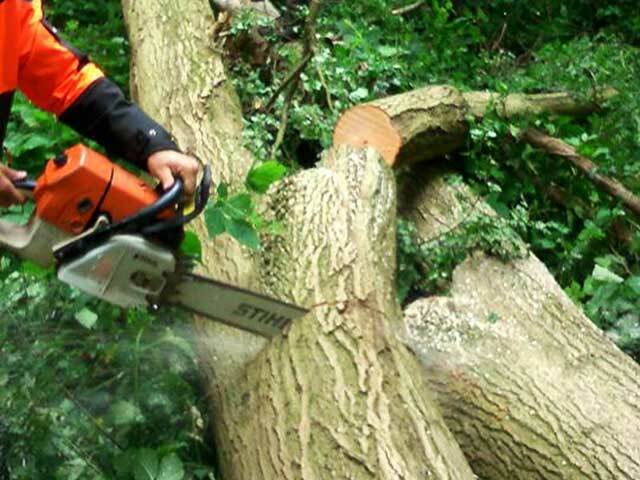 GW Landscaping are reliable Tree Surgeons Kent for the last 18 years our experienced, and qualified tree surgeons are equipped to complete the most demanding of tree surgery projects. Based in the village of Molash ideally situated between Ashford, Canterbury, Folkestone and Faversham we provide our Tree Surgery services in these towns and across the wider Kent area. Throughout the we have developed a strong reputation for the quality of our work, the reliability of our staff, and the overall quality of our business. 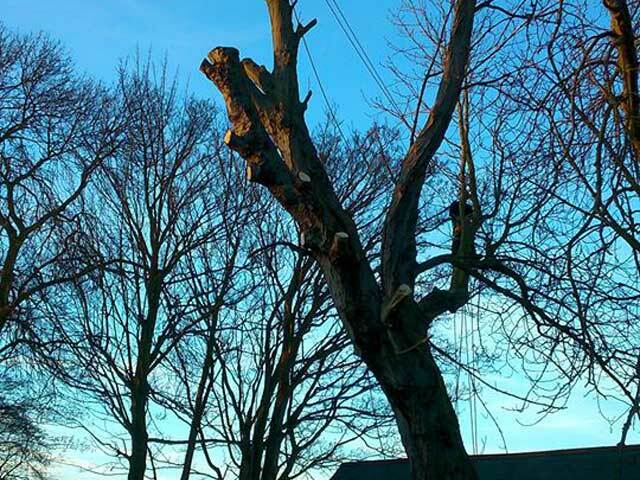 We are capable of completing a range of domestic and commercial Tree Surgery projects in a safe and efficient manner. We have all of the latest tree surgery equipment Including; ropes, harnesses and cherry pickers for climbing and inspecting trees; as well as chippers for quickly clearing cut wood and brush. Tree Surgery is demanding and often dangerous work, great care will be taken to minimise the risk of injury and any potential damage to your property. 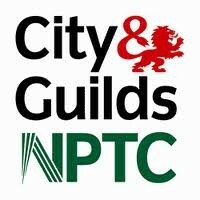 Our qualified tree surgeons Kent hold all of the relevant health and safety certificates. At GW Landscaping we continually invest in the latest machinery and staff training. It is our aim to provide each customer with the very best experience of our business. These qualifications include; CS30, CS31, CS32, CS38, and CS39. Our area of service extends across the Kent area including the principal towns of Canterbury, Ashford, Folkestone Whitstable, Herne Bay, Faversham. From time to time trees need to be cut down this can be for a variety of reasons which can include; the tree being diseased, its proximity to buildings or other trees, and storm damage. You should never try to fell a tree without first consulting an established Kent tree surgeon. Tree felling presents obvious dangers to members of the public and buildings. Furthermore, some trees are subject to preservation orders. 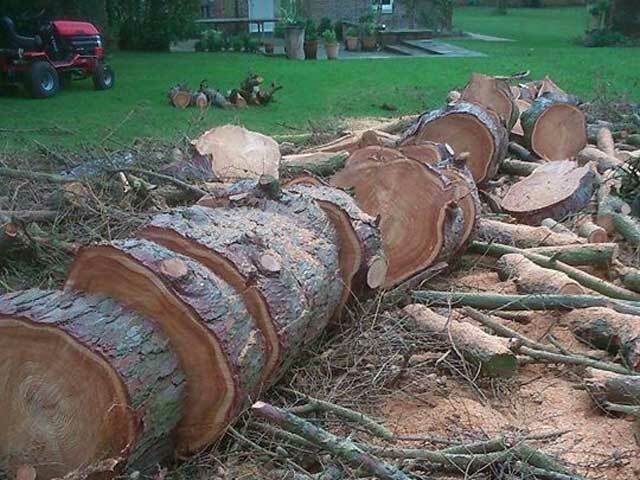 The fines enforced for those harming trees with preservation orders can be substantial. 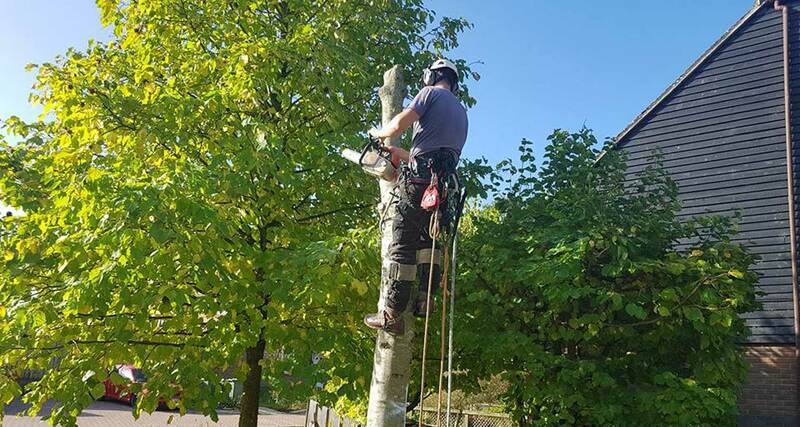 At GW Landscaping we hold the relevant tree climbing and tree felling qualifications of CS3O and CS32. The above certifications allow us to fell the tree in a safe and professional manner. 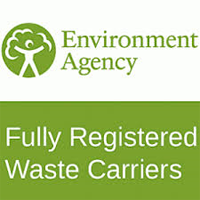 To discuss the professional removal of dangerous, diseased or storm-damaged trees; feel free to get in touch. 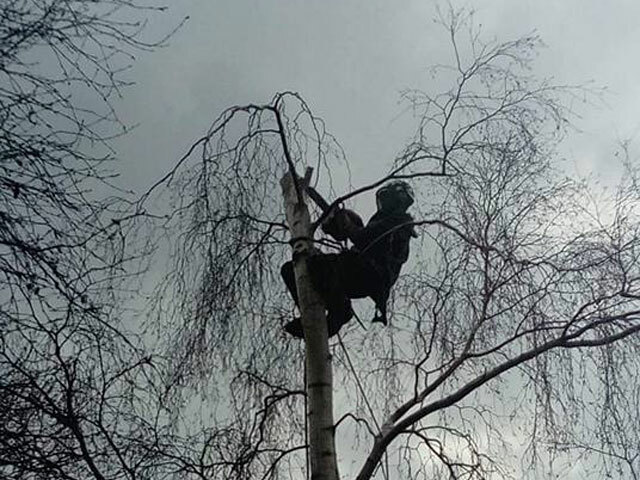 Tree Pruning is a demanding project; often there will be a need to use climbing equipment or cherry pickers along with chainsaws or manual cutting tools. 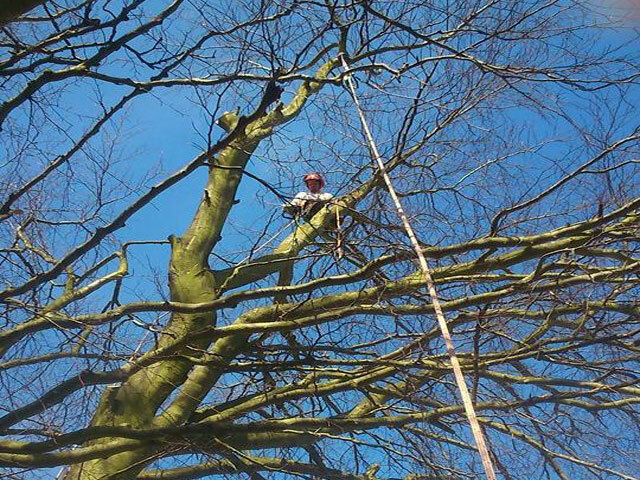 If there is the need to use any climbing or elevation equipment the proposed tree pruning should be carried out by a qualified & professional tree surgeon in Kent. We possess all of the relevant qualifications and equipment to conduct your tree pruning in a safe and efficient manner. Is there an optimum time of the year to prune trees? The removal of dead tree branches can and should be completed as a matter of urgency irrespective of the season. General pruning is best carried out during the autumn or winter as the tree is not active. Pruning during the winter months keeps sap loss to a minimum and also reduces the risk of infestation by either fungus or insects. It is good practice to remove as little of the tree as possible to achieve the desired result. The maximum amount removed should total no more than a quarter of the crown pruning any more of the tree can increase the chances of a tree becoming diseased. When we fell a tree it is best practice to remove the tree stump in its totality; this is to prevent the growth of suckers. Trees will try to grow new branches in the event of trauma. Trees that have been felled will attempt to grow new branches directly from the root system these are called suckers. At GW Landscaping we specialise in Tree Stump Removal grinding out the root system from the tree, this will prevent any new growth. The need for stump grinding is greatest when it is your intention to cover the area with any form of new structure. The depth of stump grind will vary dependent on your intended future use for the ground. If it is your intention to build on the ground a deeper level of grind will be required. Again we hold all of the relevant certificates and machines to perform stump grinding Kent. Our Qualified Tree Surgeons Kent provide a complete range of services in Canterbury, Ashford, Folkestone, Hythe, Dover, Faversham, Whitstable & Beyond.